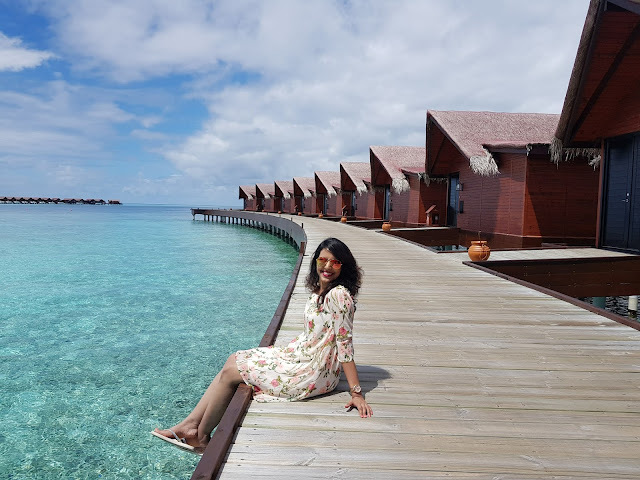 sun kissed beaches, crystal clear turquoise sea, colorful fishes & reefs and white sand beaches that stretch out into miles and miles of transparent lagoons and blue skies make for a perfect holiday with family, friends or even a solo trip. It truly is paradise on earth. things you should know before you travel to the Maldives. 1. When is the best time to travel? expensive but totally worth it. 2. How long should your vacation be? on the island including activities, rentals, treatments etc. Having a quality vacation rather than quantity is the secret to enjoy Maldives. colorful tropical fishes every day at a time that suits you. rays and hundreds of colorful fish species directly from your water villa. 4. Getting to the Resort? The local currency is Maldivian Rufiyaa, but US Dollars are accepted as legal tender throughout the Maldives. I would suggest purchasing the USD currency beforehand. 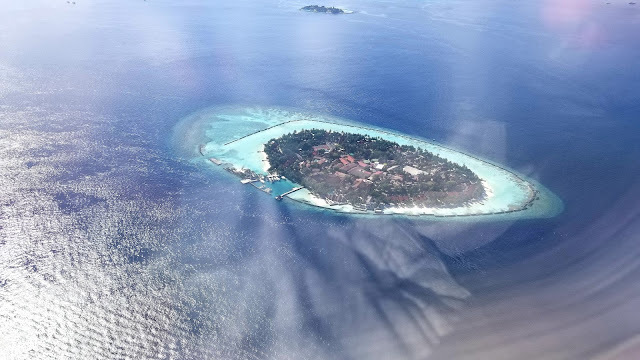 The Maldives is a Muslim country – There are specific bans on certain things such pork products and alcohol from your connecting flights. Alcohol is available at the resort. Maldives follows a business week from Sunday to Thursday. Most local places are closed on a Friday until after Friday prayer. If you’re staying at a resort you don’t have to worry about this. Things you must not forget to carry on your trip – sunscreen, sun glasses, bathing suit, hat, umbrella, flip-flops and a good camera.